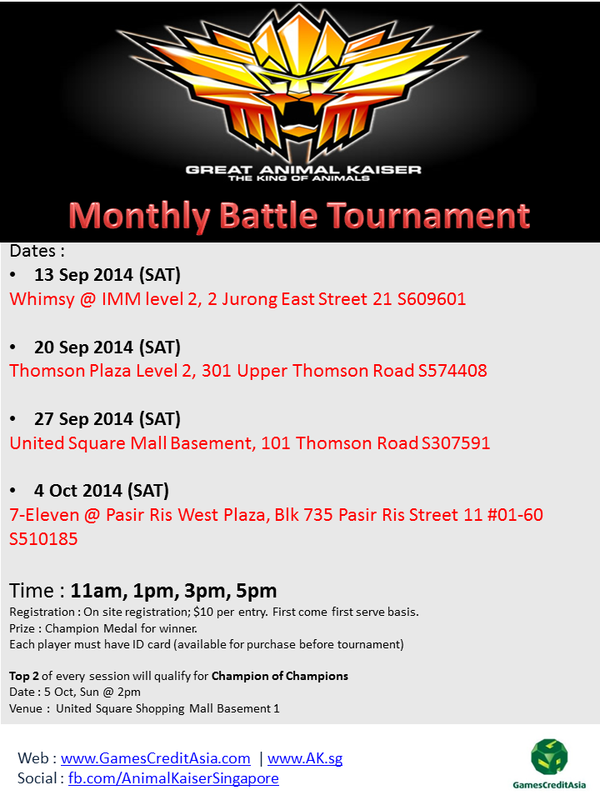 Upcoming Double Tournament - 16 sessions of 16 players bracket for both #GreatAnimalKaiser and #AnimalKaiser. Time (Great Animal Kaiser) : 1pm, 2.30pm, 4pm for each of the dates above. 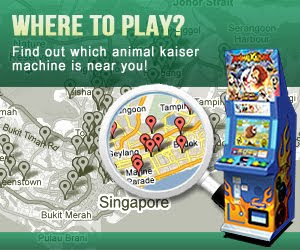 Time (Animal Kaiser) : 1.15pm, 2.45pm, 4.15pm for each of the dates above. 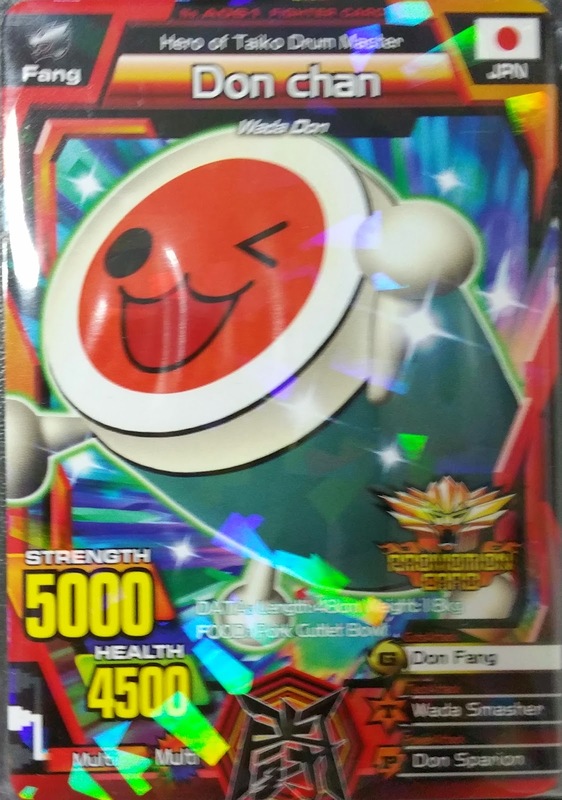 All participating players get a limited Don Chan promo card. Winner of each session get exclusive print GAK Champion Badge. 1st Runner up of each session get exclusive print GAK Silver Badge. If more than 10 players, winner get $20 NTUC voucher, 1st runner get $10 NTUC voucher. Full 16 players, winner get $40 NTUC voucher, 1st runner get $20 NTUC voucher. //Badges to be given out only on Champion of Champions Match, 10 Jan 2015. Registration Fee : $10 per entry. Card Usage : Rarity - Silver card and below for qualifying rounds. 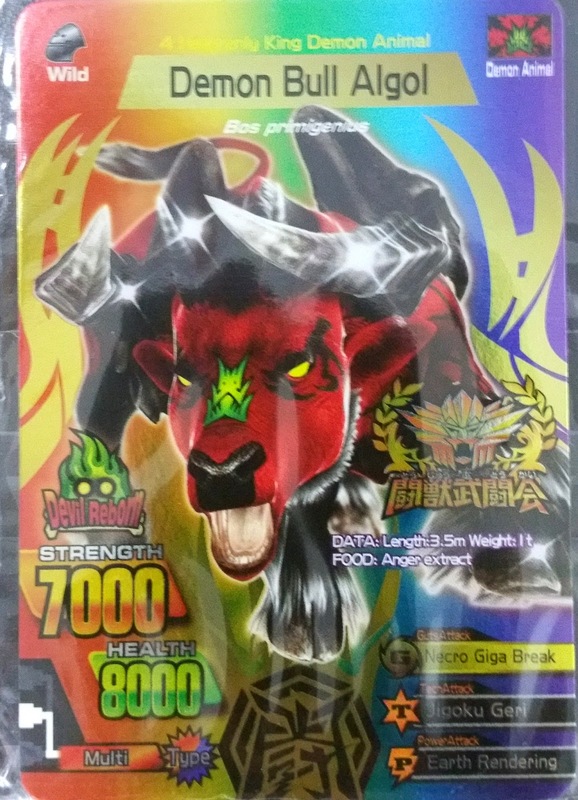 All participating players get a limited AK tournament promo card. Winner of each session get limited edition Gold champion card (AK) with gold box. 1st Runner up of each session get Silver box. 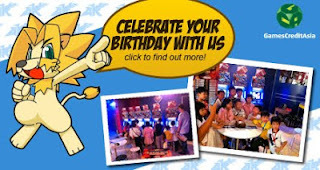 If more than 10 players, winner get $10 NTUC voucher, 1st runner get $5 NTUC voucher. 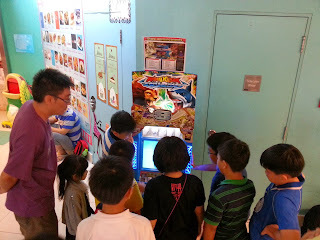 Full 16 players, winner get $20 NTUC voucher, 1st runner get $10 NTUC voucher. Registration Fee : $5 per entry. 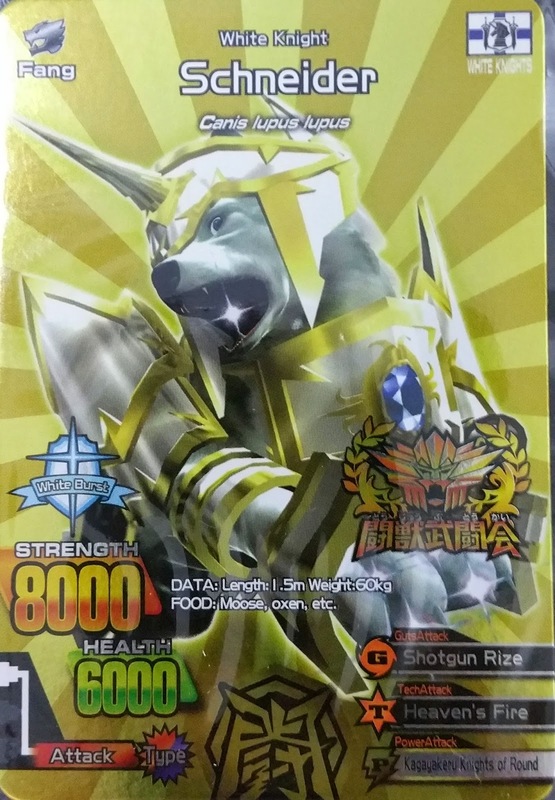 Card Usage : Rarity - Ultra card and below. Commence only after 4pm qualifying sessions of each tournament dates. Minimum of 8 players to start the tournament for both AK and GAK else tournament will be cancel. 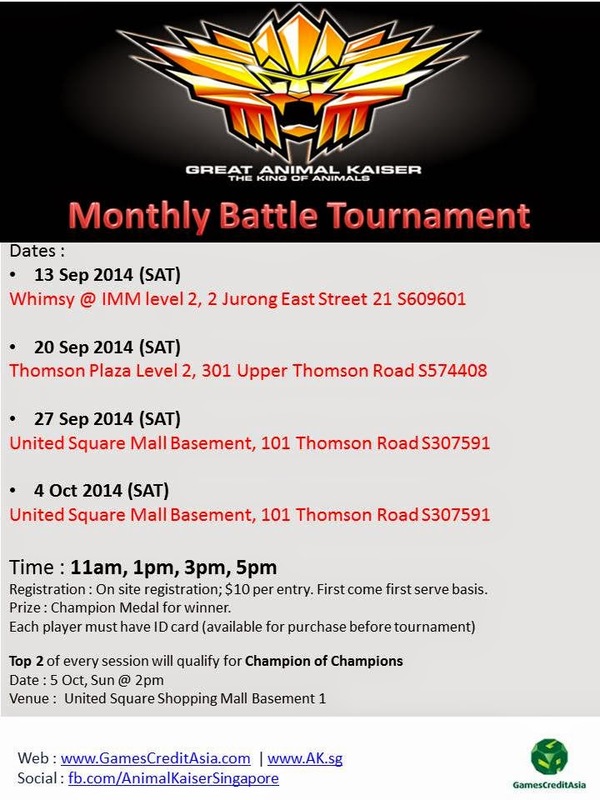 Each individual player can register up to 2 tournament slot. For family with 2 players or more, each family player can only take up 1 tournament slot. 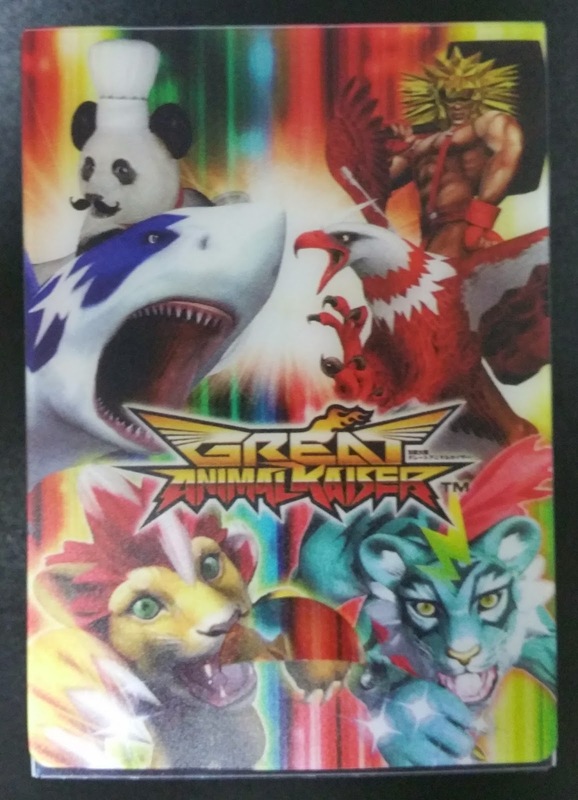 2 players from each of the Great Animal Kaiser tournament sessions will qualify for Champion of Champions tournament on 10 Jan 2015. Each Champion of Champions players can take up to 2 slot at CoC by winning twice at qualifying round. - Participants should turn up 30min earlier for the verification - Absentees or latecomers (10mins after commencement of Tournament) will be automatically disqualified and opponent scores a walkover. 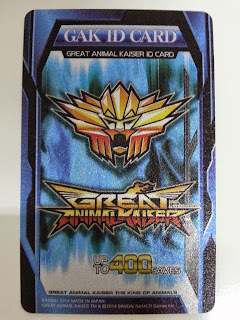 - Participants are not allowed to change their card combination throughout all the matches. - Tournament Official’s decision on results is Final. Organizer reserves all rights to amend Terms & Conditions without prior notice.